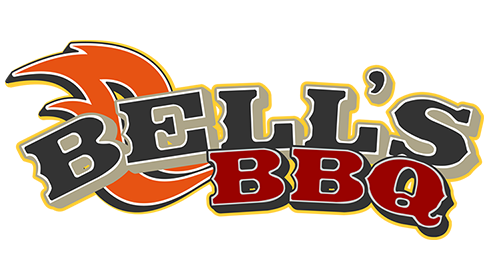 Online ordering menu for BELL'S BBQ. Chef John Bell has cooked around the world and now is serving up some of the best BBQ in Vegas! Need catering? Call us today and we can help with any size event! Order online for carryout today! You can find us on Eastern Ave and Sunridge Heights Pkwy, just a few minutes from St. Rose Hospital and Coronado High School.